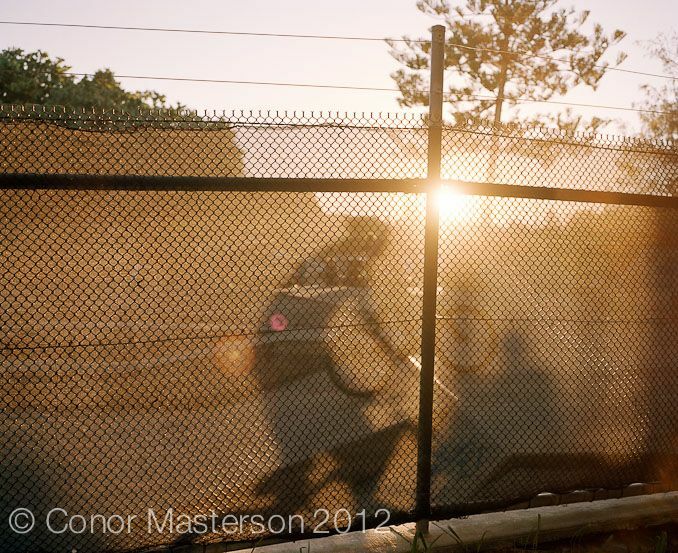 I took this photograph in Galway in the west of Ireland. 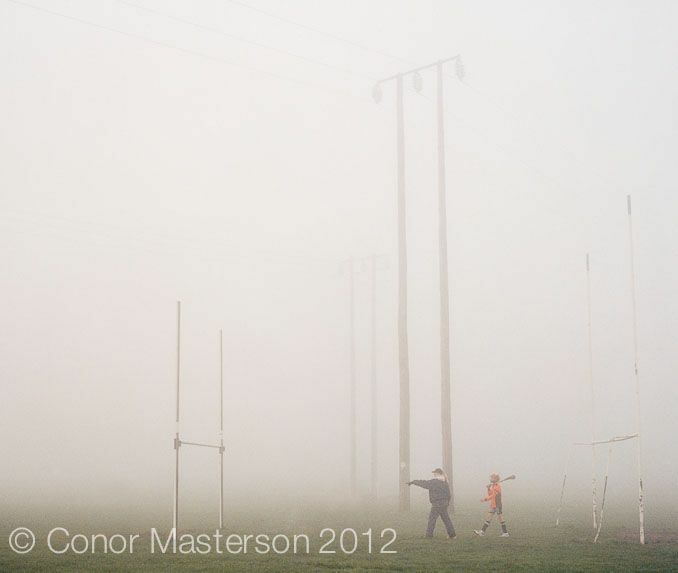 It shows a young lad walking across playing fields with his coach in dense fog to join in a game of Hurling. 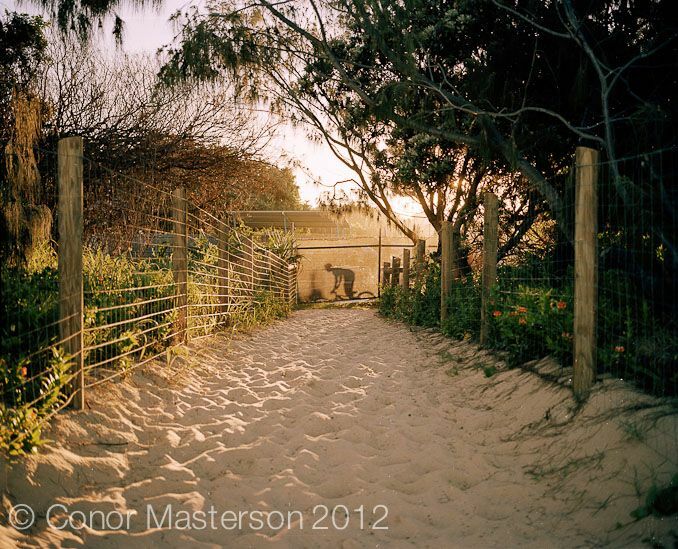 I shot these at a skate park in Australia in 2006.